Disclaimer: The product was sponsored by OnlyBeauty. The review is written based on personal opinion and experience. Received a parcel few weeks ago and it is the L'oreal Renewal Lash Serum sponsored from OnlyBeauty. Nah see! It's very hard to find people to give you free stuff without asking for anything in return. HOWEVER, OnlyBeauty is Malaysia's Best Sampling Website that gives you beauty product samples for FREE, of course without any payment lor. Tada! Here is the packaging for L'oreal Renewal Lash Serum. Repurchase: Nope. Because I have Mascaras to do more wonders LOL. But if you want to prevent loss lashes, you can repurchase it. These ingredients helps to supply the energy necessary for lash development. 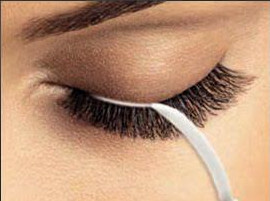 It acts as a stimulator to prolong lash lifespan and limit eyelash loss. Basically, L'oreal Renewal Lash Serum is used to protect eyelashes. 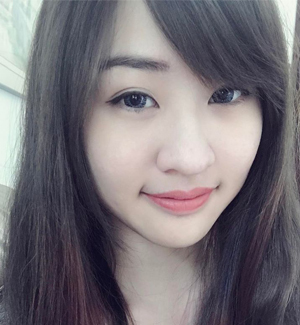 Eh, do not look down on eyelashes ok? They are very important for almost everyone. If not, why do you think some need to put on fake eyelashes? A pair of eyelashes can make a very huge difference to a person. Here are the steps to apply on the serum, fast and simple. 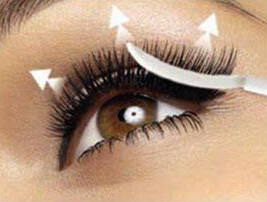 Step 1: Apply to the root of lashes like a liner with the tip of applicator, preferably on a clean face. Step 2: Apply to the whole length of the lashes with the curved part of the applicator. I must say I love this serum because it does help my lashes to look thicker. I do have thick and long lashes before even apply any mascara and I realized, with L'oreal Renewal Lash Serum, my lashes became longer and thicker. I rub my eyes quite often (for no reason) and eyelashes do come off sometimes. After I started to use L'oreal Renewal Lash Serum, the drop rates become lesser. 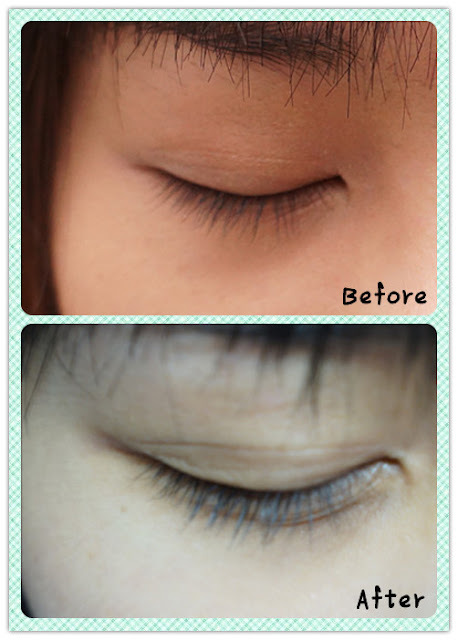 Believe it or no, here is the before and after I use L'oreal Renewal Lash Serum. Head on to Onlybeauty now and get free samples everyday! Mascara cannot protect lashes...but can make it look voluminous and curler! So i will still purchase the serum and mascara of course!